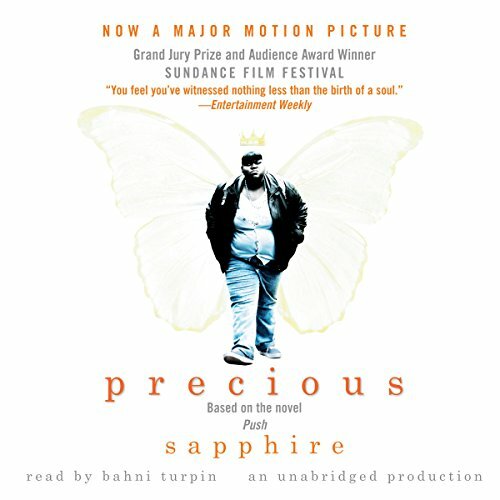 Showing results by author "Sapphire"
For Precious Jones, 16 and pregnant with her father's child, miraculous hope appears and the world begins to open up for her when a courageous, determined teacher bullies, cajoles, and inspires her to learn to read, to define her own feelings and set them down in a diary. A True Dose of Reality . . . 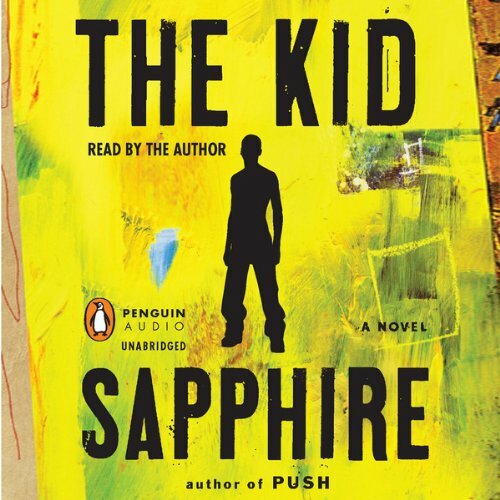 In The Kid, best-selling author Sapphire tells the electrifying story of Abdul Jones, the son of Push's unforgettable heroine, Precious. 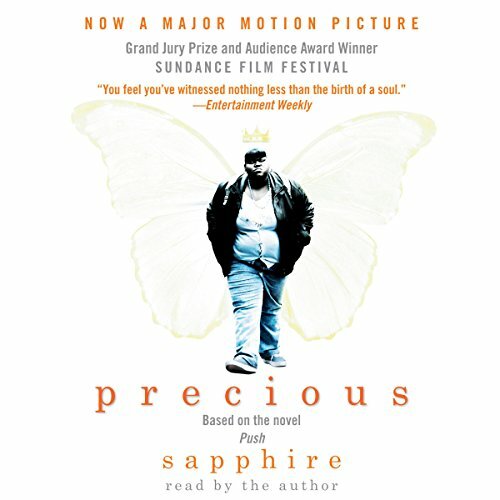 A story of body and spirit, rooted in the hungers of flesh and of the soul, The Kid brings us deep into the interior life of Abdul Jones. We meet him at age nine, on the day of his mother's funeral. Callie had always been giving and trusting, willing to do anything for her husband, Jared. From dropping out of college to pay for his education, to signing over her business to him, to even accepting his mistress, Megan.... But everyone has a breaking point. 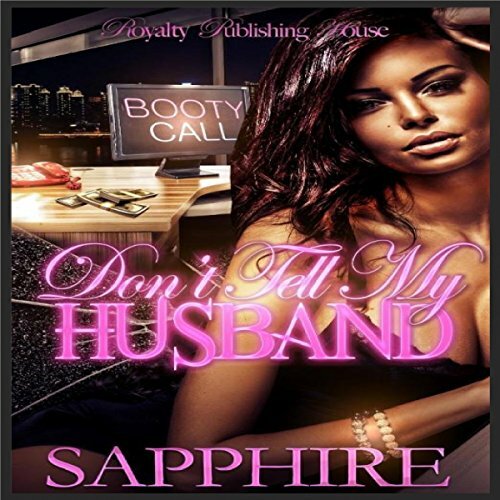 Determined to gain her freedom, Callie reestablished her partnership with an old friend and went back to the job that started it all...the only work she was good at: an adult phone operator. She had her goal in sight until Waylan called her line and totally shook up her world. They call him the Joker, but he doesn't joke. He doesn't even smile - until her. She's independent, stubborn, strong, and she won't be one of his toys. He's not like other men; he takes what he wants, and he wants her. 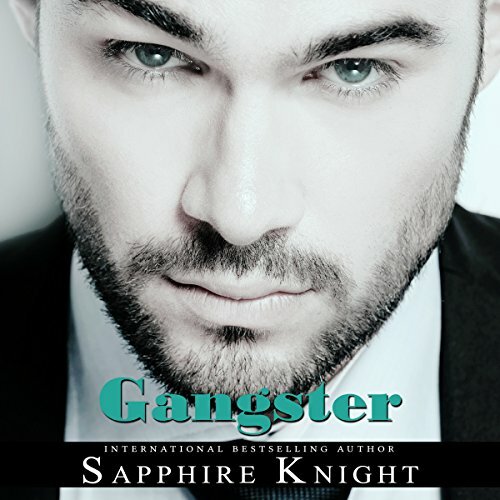 There are whispers: He's a gangster and that his family has ties to the Italian Mafia. No one dares to cross him, until a hit is put out on his newest obsession. What they don't know is just how crazy he really is when it comes to her. He'll do anything - even go to war.